There is so much to love about the fall season, and now that Halloween and Thanksgiving are around the corner, there is even more reason to come up with ways to welcome fall into your home. For the most part, pumpkins are a sure way to excite you and your guests about the upcoming spooky holiday of Halloween. Who doesn’t love Halloween? Many kids and adults spend weeks, even months, deciding on their costumes and perfect haunted house party. 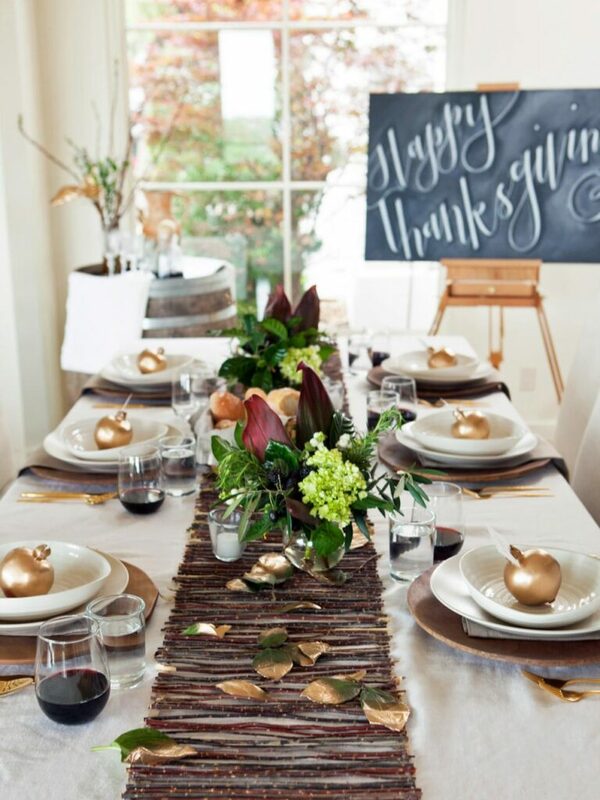 For the adults, there are ways to take advantage of this fun holiday by inviting guests over for a dinner party, and incorporating your seasonal accessories, accents, and decor into your home. Read through our list of easy ways to give your home the fall makeover it deserves. A little jar with mini pumpkins is adorable and festive. Who doesn’t love a little color of orange and green in their living room when fall hits? Now that the leaves are starting to change color, it’s important to keep your home up to date with the changing season. 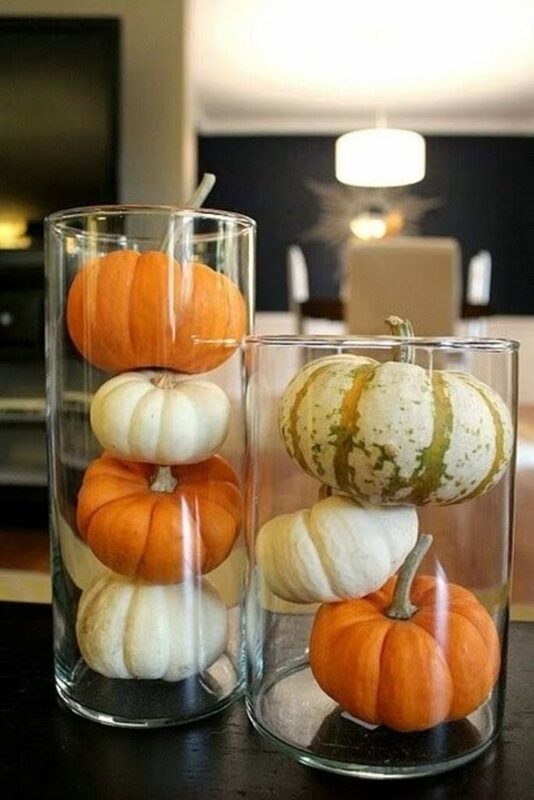 Adding mini pumpkins will keep your energy up and serve as a reminder of things to look forward to, i.e. Halloween and Thanksgiving! It will also give your guests a warm welcoming as they step into your home and see these festive touches. Everyone notices small things like this! A beautiful bedroom window with a blooming plant and candle creates happiness in the most unexpected ways. Spring may be special in all its color and glory, but fall is just as wonderful for growing plants at home. Buy a basil plant and keep it in your window sill where the sun shines, and remember to feed it daily. 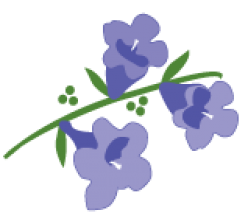 Soon, you will find it flourishing to be taller and stronger than you could imagine. Plus, the great thing about Basil plants is they smell wonderful, and you can always cut a little off to add to your pastas or salads. 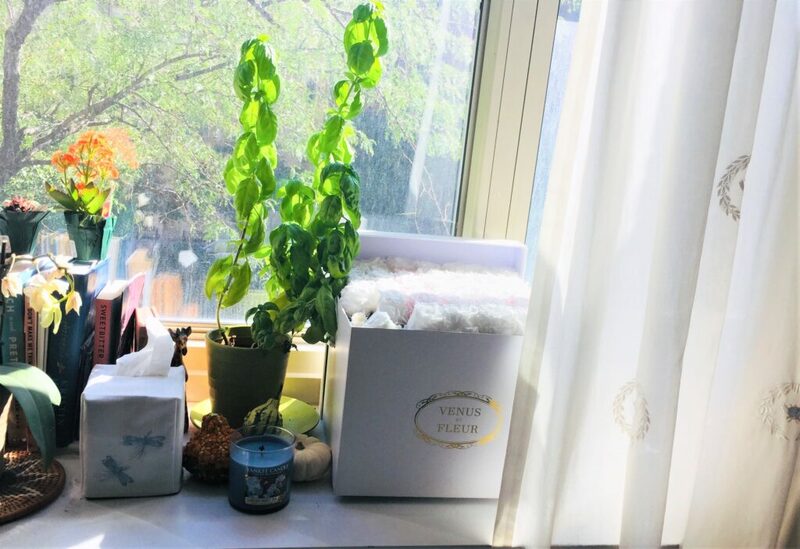 Decorate your window sill with plants, great reads, picture frames, and some of our high-end embroidered tissue box covers and curtains seen in the above photo. 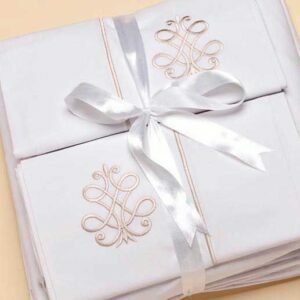 Our Jacaranda Living embroidered bed sheets with a Scroll embroidery are wonderful for a master or guest room, especially in the fall season. Put aside your brightly colored bed linens you had from spring and bring out some fresh beige and neutrals. It’s the perfect touch that will complement your new pumpkins, flourishing plant, and candle decorations you’ve placed around your home. Match your curtains to the scroll embroidered guest towels – either in your shower or around the main windows of your bedroom. Who says animals can’t live on couches? 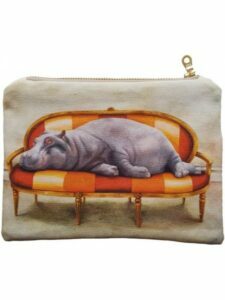 Our Whimsical wildlife designs in amusing settings are just what any home needs during the colder months. 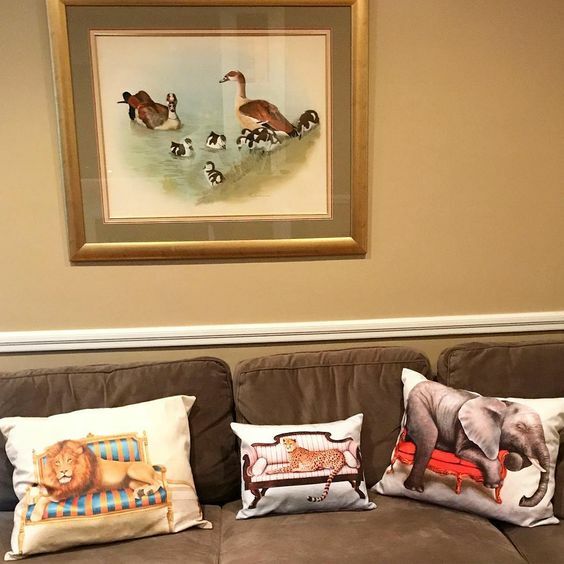 These pillows of animals lounging comfortably will certainly put smiles on your and your company’s faces. Choose from our selection of designs that best complement the colors in your living room. Our Jacaranda Living leaf embroidered table and cocktail napkins are a wonderful way to make your dinner party that much more festive. Don’t be afraid to host that next dinner party when you have these table setting arrangements down. Order our matching cocktail and dinner napkins today. 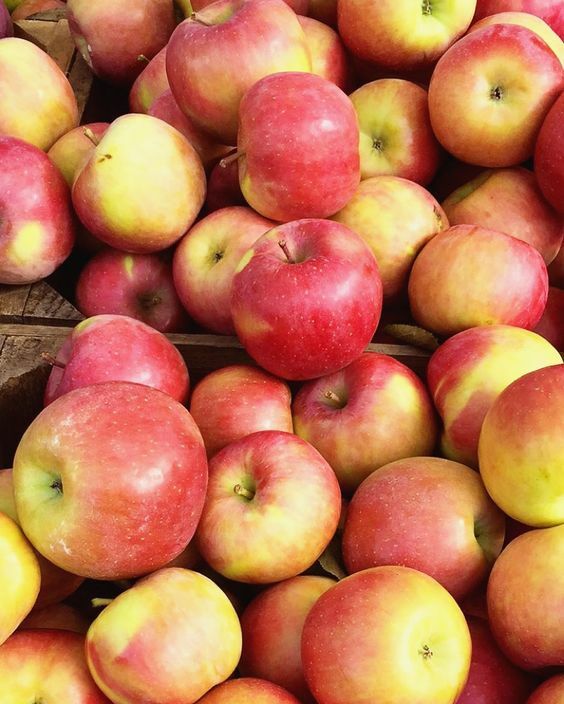 And one more thing, don’t forget to go apple picking! Apples are another great way to display your love for fall. The little things count. Other additions and design trends for your home can be found on our Fall Season Pinterest board. Check it out! The Whimsical Collection is a new line the Jacaranda Living team will be unveiling this week in Atlanta, Georgia at the AmericasMart! 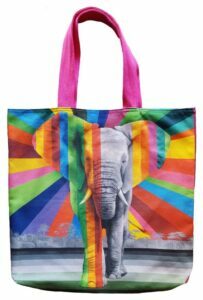 The team is most excited about their new Whimsical collection, which consists of the Wildlife at Leisure tote bags, beach bags, pillows and more. 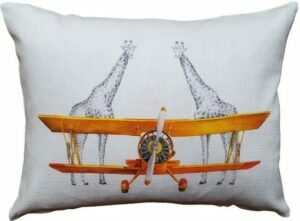 The Whimsical line has been a big hit for the team as it has in the past consisted of various pieces that are conversation starters – from Julia Baille’s funny guest towels of men and women playing golf or sunbathing to sleepy elephants on pillows next to airplanes. It is a different collection, unique to the brand’s more elevated aesthetic that consists of elegant white linens and it is very exciting to see the company being brought back to its African roots. Come find us at the show! 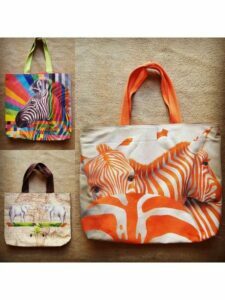 Grab the orange zebra printed tote bag before your next getaway to the beach! 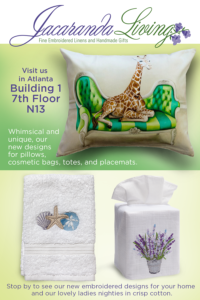 So take some time to browse the collection online or visit us at the booth (Atlanta, Bdg 1, 7th Floor, N13) this week! We will be there all week and will also be showcasing embroidered designs for your home and our classic ladies nighties in crisp cotton. Summer is upon us and there is no better way to spend your weekends than on a beach with your friends. If you are planning to visit a friend’s beach house this summer for a dinner party or a long weekend, be sure to bring a few nautical-inspired beach products to thank your host or hostess and leave them with something beautiful that they can add to their home. 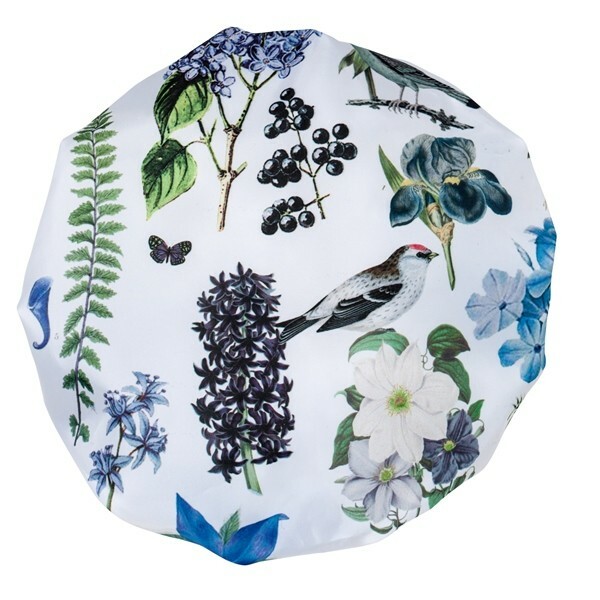 Below is a list of a few of my favorite gifts from Jacaranda Living that are sure to make you look good in the eyes of your host and hostess this summer. How divine are these Lighthouse embroidered cocktail napkins? 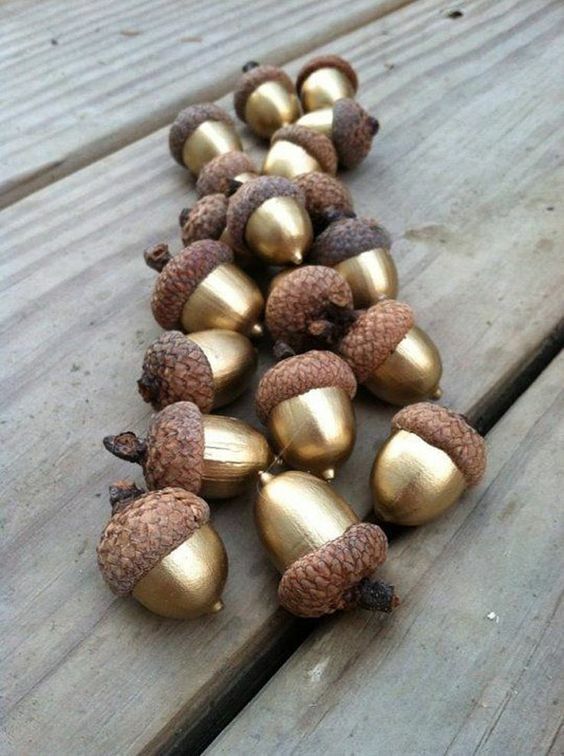 They are great to have as decor and for guests to use at their next cocktail party this summer. These lovely blue sea shell embroidered pillows and matching sheets will look beautiful in a guest room. Every host or hostess would love to have this bed set at their beach home. Freshen up your bathroom or living room with these gorgeous embroidered tissue box covers from Jacaranda Living. 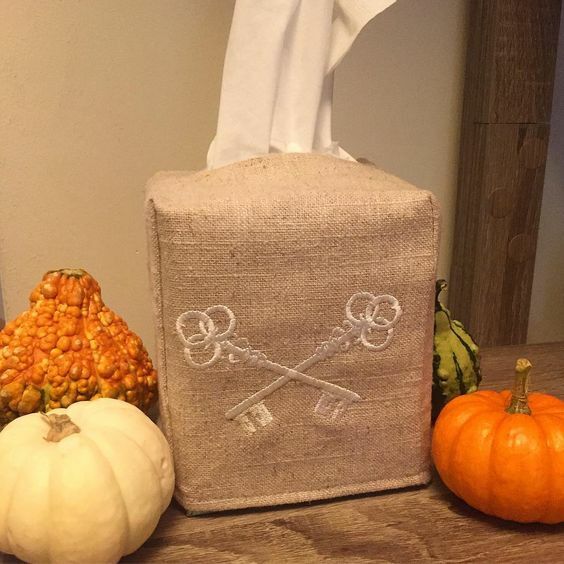 They make the perfect host gifts for any room in the house! 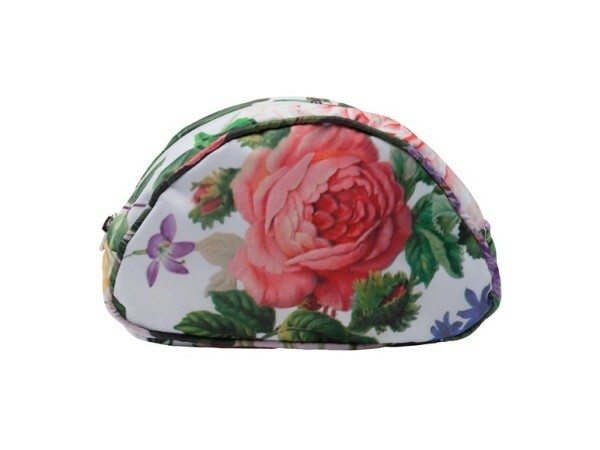 Help your host stay organized with this cosmetic bag so fishing for their lipsticks, lotions and shades will be less of a pain. Choose your favorite style today. 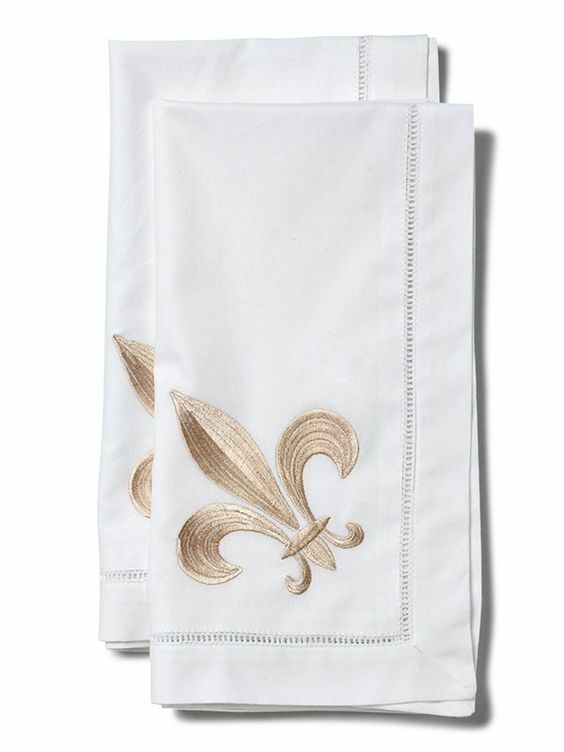 Your friend will love these embroidered hand towels for their home’s guest bathroom. They are easy to wash and pretty to look at. The perfect seaside slip on! Comfortable for you, an appreciated gift for someone special! A crab, starfish and sand dollar embroidered Boudoir Pillow – give to a friend so they can use it for a shady rest in a hammock! 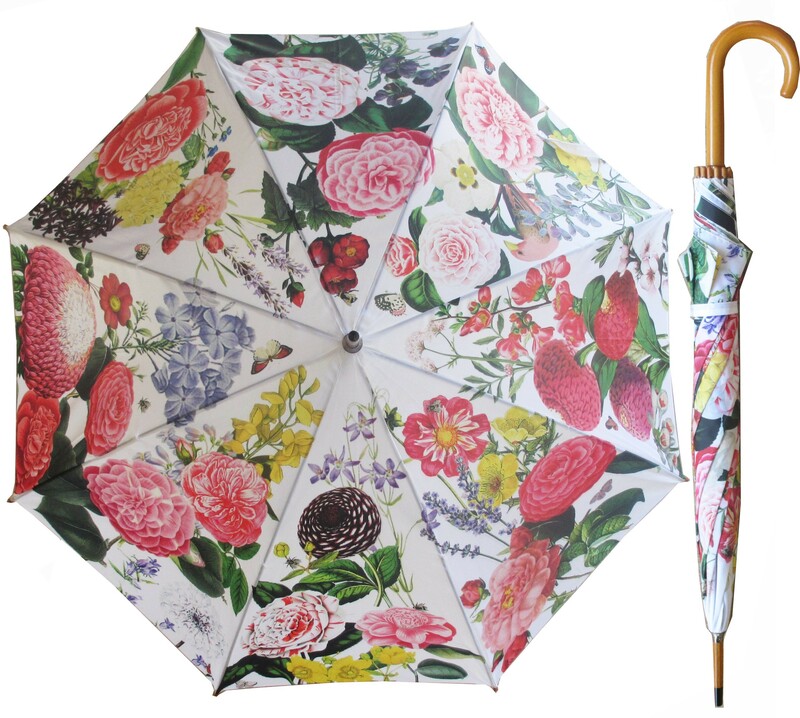 So with these beautiful gifts, you really can’t go wrong! 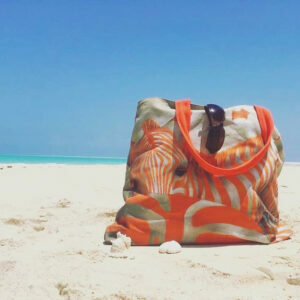 Shop the beachy collection at jacarandaliving.com today. Have a great Monday and enjoy this (finally) sunny weather. The Tooth Fairy Tradition is probably the only tradition that actually has TWO national days to recognize it. According to holidayinsights.com, It’s celebrated on either February 28th, or August 22nd. If you’ve got a little one in the house who is getting to that age when teeth are starting to loosen and big girl or big boy teeth are coming in, why not start a Tooth Fairy tradition in your household? While it may seem old news to you, losing a tooth is a new experience. It seems like an every day thing to you, but whether a tooth falls out naturally, or gets yanked out by a string and a door knob, or it some other speedy arrangement it’s a big event that first time. Holding a tooth in your hand that was once in your mouth can be thrilling and scary. There’s blood, there’s a bit of pain, and everyone knows its happening. And if it’s a front tooth, it can be embarrassing for some children to suddenly find themselves struggling to speak clearly. They may even have friends laughing at them. Introducing the Tooth Fairy! She rewards the child for their tooth, always knows the tooth has come out regardless of whether it’s lost or not, and adds excitement around part of growing up. Wouldn’t we all like a magic fairy to come along when growing older brings that first wrinkle or first grey hair? How Much Does a Tooth Go For These Days? In the US, children receive cash for their teeth. The treasured tooth is tucked under a pillow at night and in the morning the tooth is gone and money is left behind. 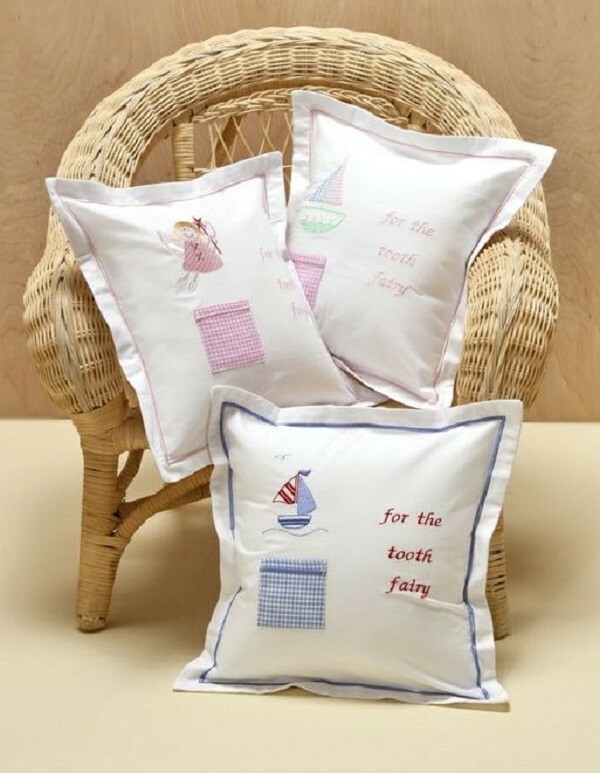 To make it extra special, why not give your little one a special Tooth Fairy pillow from Jacaranda? It comes complete with a tooth pocket to tuck that newly lost tooth in so it doesn’t get lost during the night. It’s also easier to slip a surprise into the pocket before morning comes! And the pillow is a nice addition to any child’s bedroom decor! You may be asking yourself though, how much do you pay per tooth? According to mentalfloss.com the average was $3.70 per tooth back in 2013. Inflation does show a jump year over year, with cbsnews.com stating that some years the jump can be as much as 23%! Why? Well, kids talk, and it seems there is comparison on what is received. No one wants their kids to be the lowest paid. If you’re not sure what to give, and want a comparison, ask the parents in your area. But if it doesn’t matter to you, pay what you feel is right, or consider a totally different tradition. Perhaps a new book, or a new character inspired toothbrush and toothpaste. But if you’ve got multiple teeth falling, that can get just as expensive if not more. A cute tooth fairy tribute! You can also draw on traditions from around the world. In many Hispanic countries children are visited by Ratoncito Perez, a little mouse who collects teeth from under a pillow or even left in a glass of water! He leaves behind gifts or money. In South Africa, teeth are left in the child’s slippers. And in Asian countries like India, China, Japan, Korea and Vietnam, children throw lost teeth up onto the roof or under or onto the floor and make a wish. 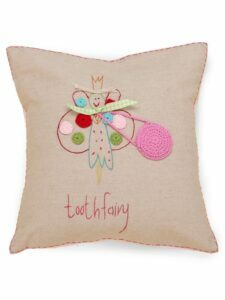 Cute Tooth Fairy Pillow Designs Perfect for Girls and Boys! Whatever you decide, it’s nice to have some traditions that can be passed down. 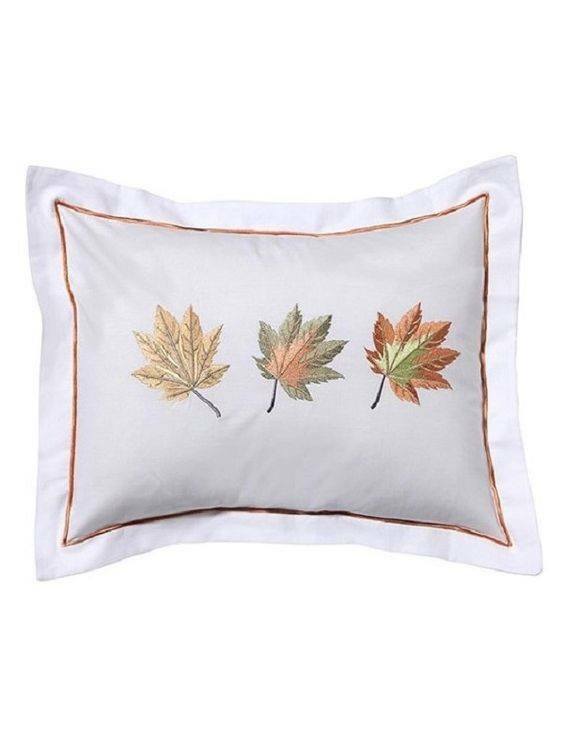 Jacaranda Living offers pretty Tooth Fairy Pillows that are perfect to recognize that first lost tooth, and provide a place to snuggle the teeth that will certainly follow. You can give each child with their own pillow, or pass the pillow on from child to child. Consequently, once children grow up, they can pass on their own personal pillow to their own children. When those little ones are old enough, they’ll enjoy hearing stories of when their parents were young and going through the same experience. Having a tradition to hold on to and share with future generations is part of making a childhood to remember. 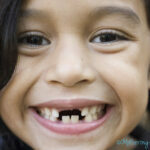 Why not build the Tooth Fairy Tradition into your own child’s life? The big new year’s celebration is over, and for some those resolutions have already been forgotten, but for many a resolution to get healthier is a very real, and very attainable goal. If you’ve vowed to run more, walk regularly or renew that gym membership and really use it, read on! Consider creating a home spa to relax and rejuvenate after your workout. It’s a definite motivator, and It’s easy with these 4 simple steps! When you go to the spa, what do you notice first? The scent of eucalyptus? The soothing music? The soft, fluffy towels? These are easy to recreate in your home spa! Citrus, lavender, sandalwood or sage if dark days have you feeling down. 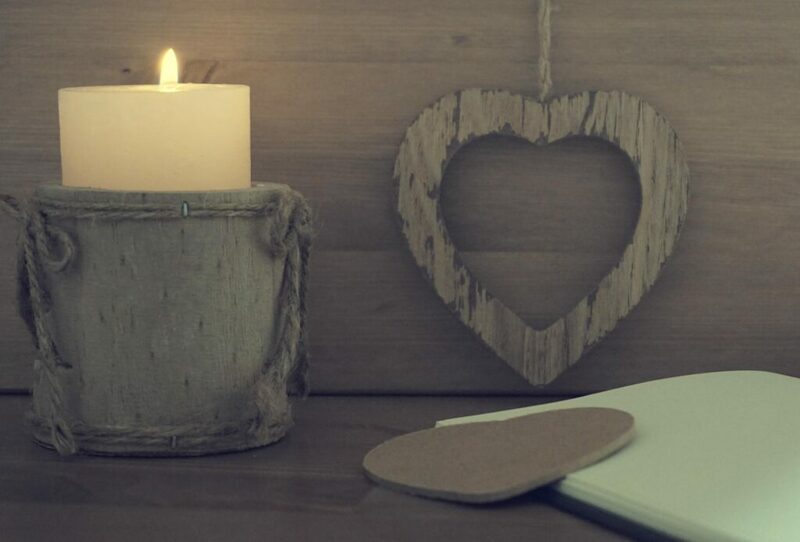 ScratchMommy also has a great candle recipe using beeswax or soy to create a soothing scent to turn your bath into a sweet space to rediscover your sanity. Relaxing in a warm bath with soft music in the background is a great way to end a busy day, or soak away tightness in tired muscles. Kohler has some great tips for adding music to your bathroom to help create that spa environment. The Moxie Showerhead and wireless speaker is an easy addition to make your favorite music a part of your Home Spa. The speaker just pops into the showerhead, and is interchangeable so each family member can have their own. Or if you’re into a bit more immersive experience, consider the VibrAcoustic Hydrotherapy system which works with your smartphone, tablet or MP3 player to send vibrations pulsing above and below the waterline! Look for appropriate spa music on iTunes, Pandora, or even your Amazon Echo Dot and you’ll be ready to sit back and relax. We can’t forget the luxurious feeling of fluffy towels for drying, slipping your feet into linen slippers and wrapping yourself in a luxurious robe after your home spa experience. 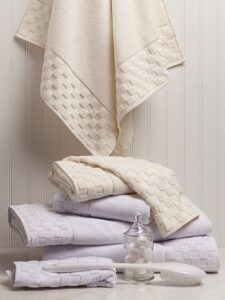 Quality cotton like that used in products offered by Jacaranda Living can give you that spa at home feeling every day! Generous bath sheets – 35” x 70” are large enough to wrap you up after a hot shower, or a warm bubble bath. Choose from white or ivory to give that clean, uncluttered spa look to a bathroom. If you want to give your home spa a personal touch, why not choose embroidered designs drawn from the sea, or our popular Bee Wreath design. Looking to really transform your bath to give it that home spa feeling? 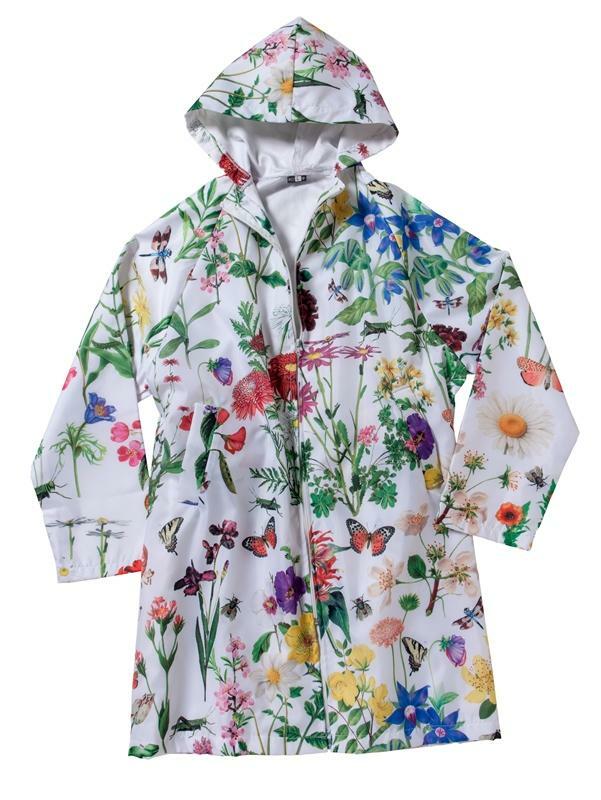 Consider adding a fluffy terry robe, an elegant shower curtain, and even slippers and a shower cap all embroidered with the same design. With 100% cotton, you’ll have the soft, super absorbent accessories you love at the spa, right in your own home! What a great way to reward yourself after a long run, or a yoga class. It’ll keep you on track and be an incentive to continue to treat yourself throughout the year. Why not? You deserve it! With just a few more simple touches, your bath will really stand out as a home spa! 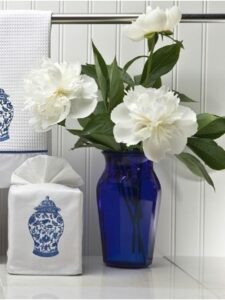 Add fresh cut flowers in a pretty vase to a small table in the bath. Consider adding a dimmer switch to your bathroom lighting. Add a small table for candles, a favorite book, hand-made sugar scrubs, or a glass of wine. With just a few simple steps your family bathroom becomes a home spa you’ll look forward to using every day! Enjoy your Home Spa and Happy New Year from Jacaranda Living! Here are our top picks for hostess gifts this holiday season! 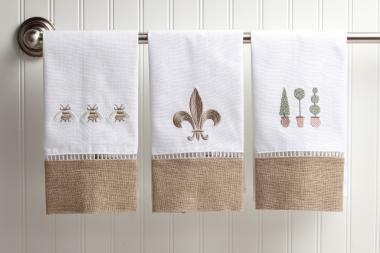 Who doesn’t love beautiful new towels for your bathroom! Especially when they are embroidered! Package them up in a nice basket or even repurpose a dish and put a few nice soaps with them. These handcrafted, white shakers go with any table setting. Fill with salt and pepper and pair with a nice set of napkins. Gift a beautiful candle your host can enjoy all year long. These clean burning candles give off a delightful smell! Treat your guest to some nice, personalized and quirky mugs. Pair it with some coffee or tea for the perfect gift! Everyone brings wine to a party. Set yourself apart by bringing a martini basket! Buy a nice bottle of vodka or gin, pair with these classic coup glasses, a shaker, olives and write out a recipe. Cheers! It was a pleasure to see so many returning and new customers at the NY Now Gift Show last week. Thanks for finding us in our new upstairs booth location. For those of you who didn’t attend (and for those who did too) I thought you’d like to hear our take on it in a few brief points. Aisles were busy, attendance appeared to be strong. 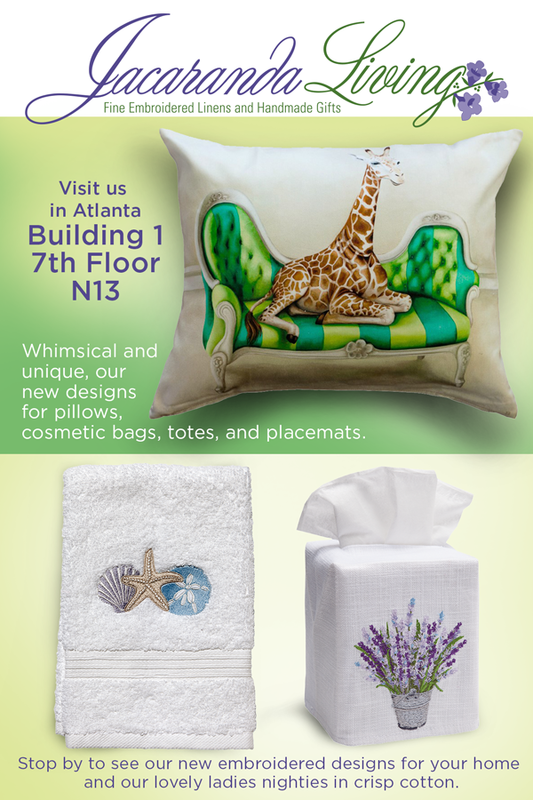 Mixed reactions from vendors and buyers on the new booth locations – interspersing Textiles with Home Furnishings? It might take some getting used to. Growth in demand for ladies and children’s cotton sleepwear – all 4 of our new designs were winners. Trend to monochromatic tones shown in many booths. Our new cream Holiday Wreath on a Natural Linen was a knockout! Buyers still enjoy the benefits of touching and feeling – whether at a trade show or in a retail store. Some of our shoppers shown below, looking through our beautiful linens and #perfectwhitenighties. I’d love to hear from you – please contact us if you need anything or have any questions. Please like us on Facebook too – we will do the same for you. Happy back to school season!